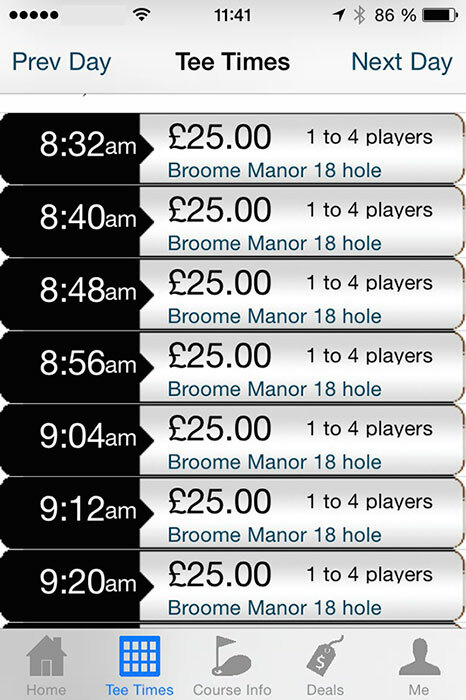 Broome Manor Golf Complex - Book Your Tee Time Online - Save Money! 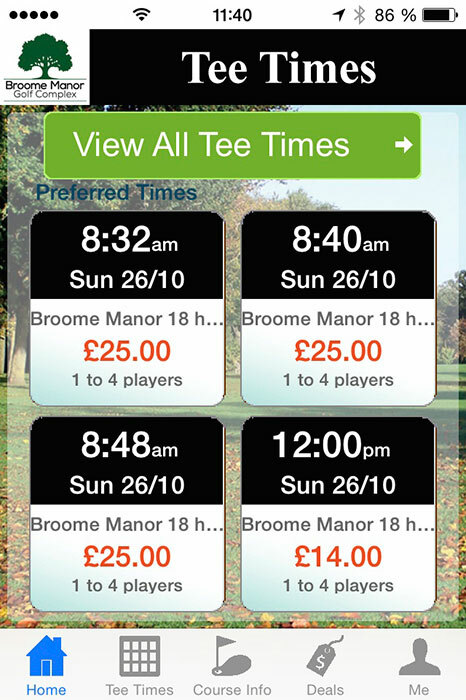 All Tee Time bookings and Cancellations are made via this website or via the Bookings line on 01793 532403. If the online booking facility is down then please call to book. Please click on the banner above to make a booking. 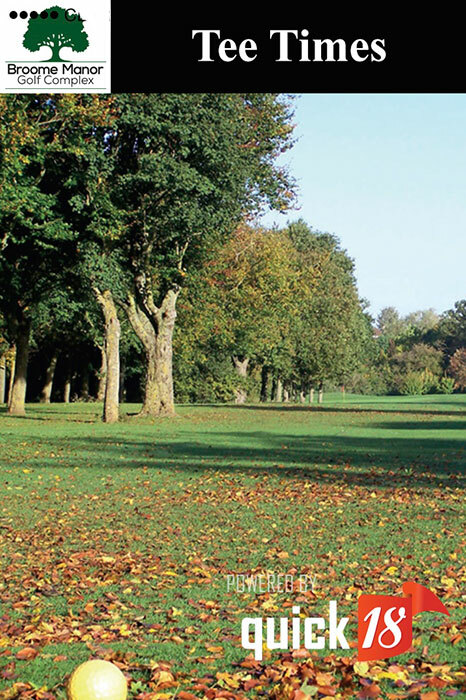 For more information or Privilege and Concession please visit our membership page.